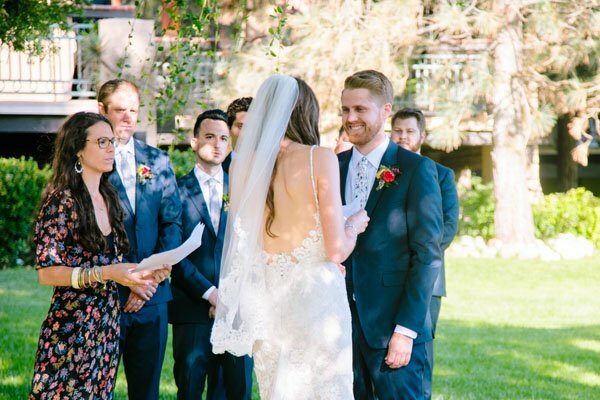 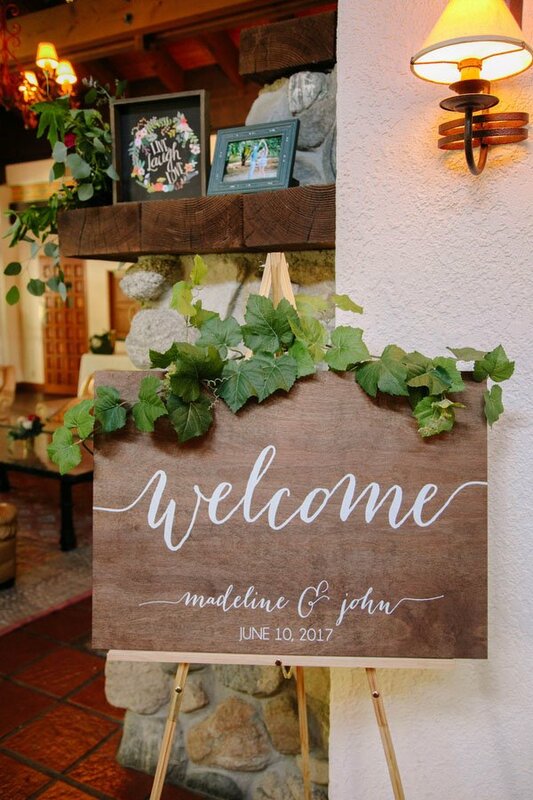 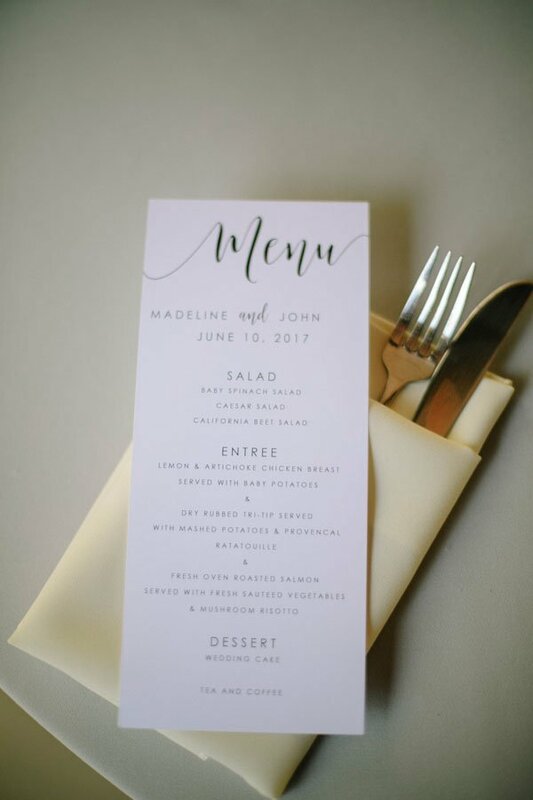 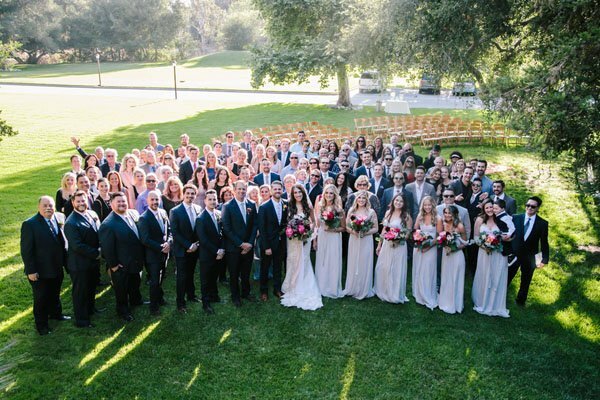 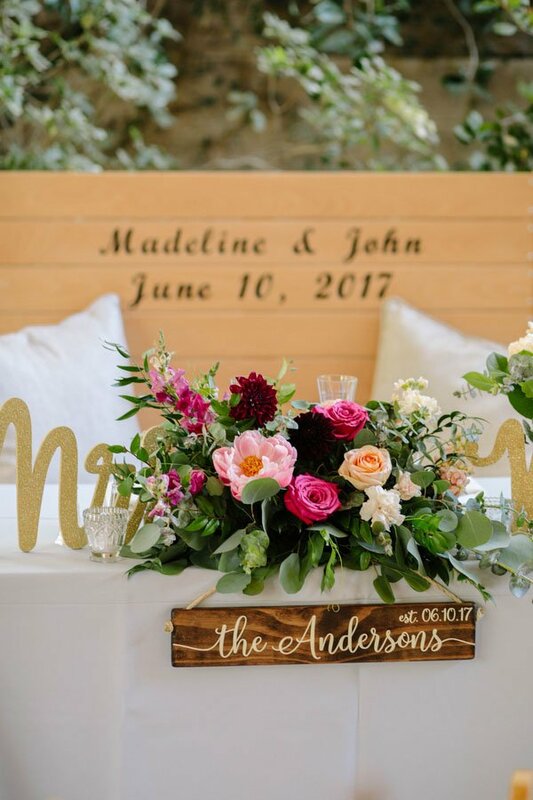 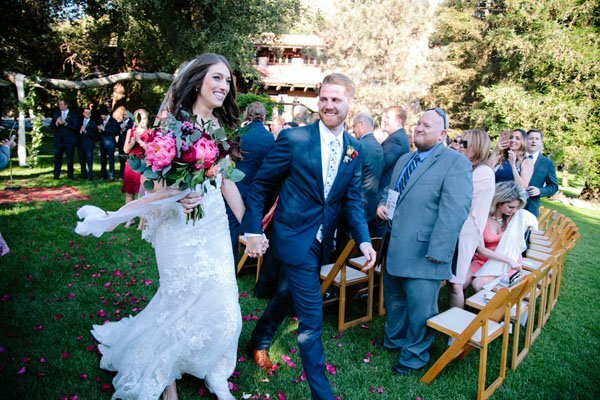 Madeline and John’s wedding had such a perfect mix of colors. 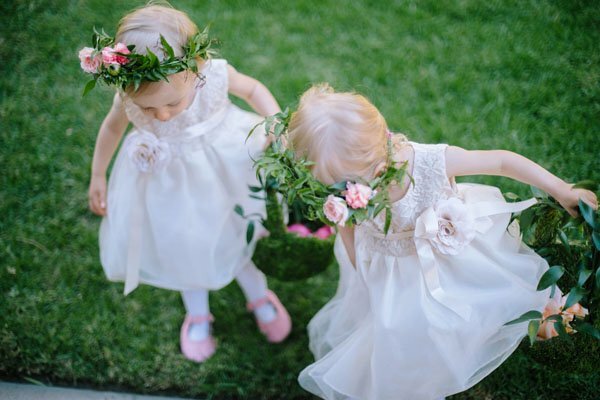 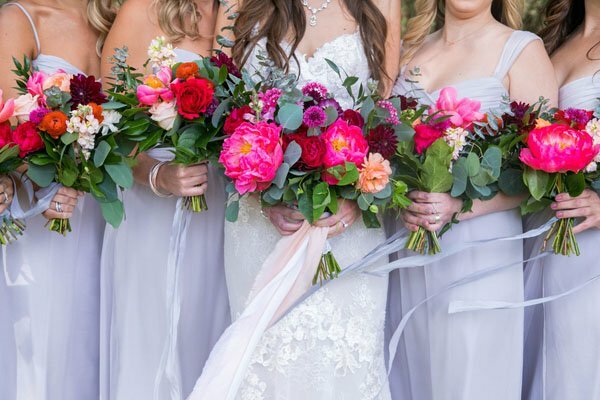 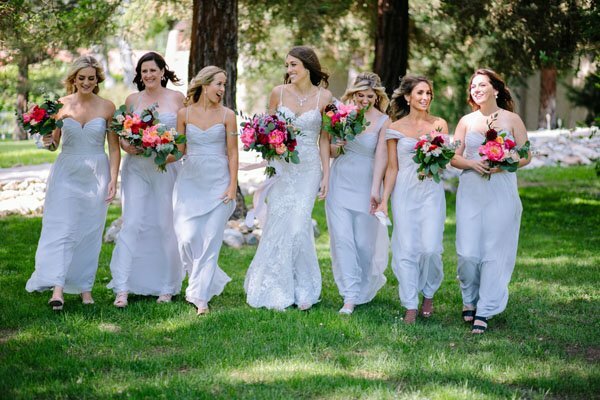 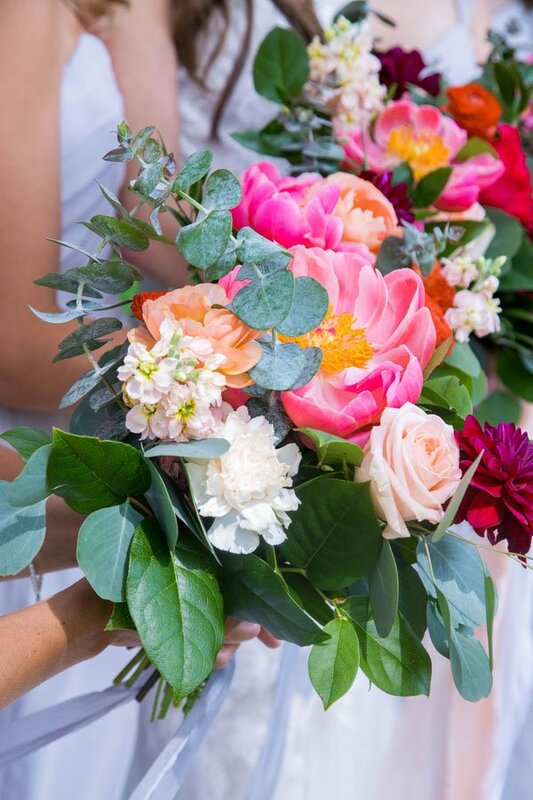 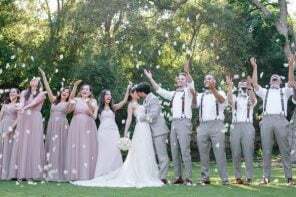 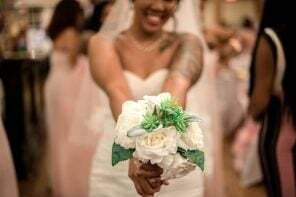 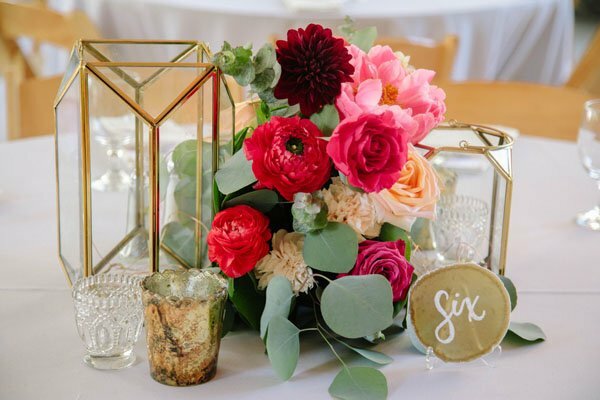 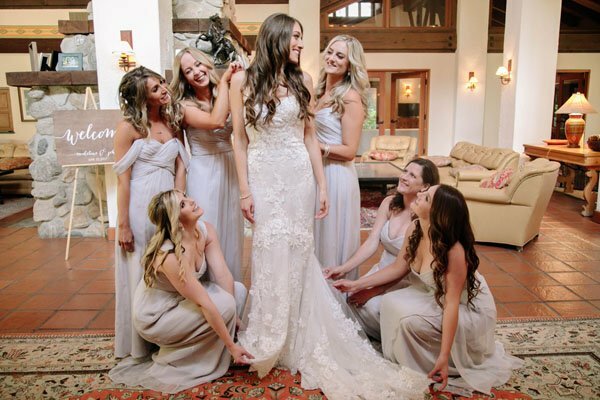 From the pastel bridesmaid dresses to the pink and orange flowers surrounding them at their wedding ceremony and on the reception tables, it was definitely a day to remember. 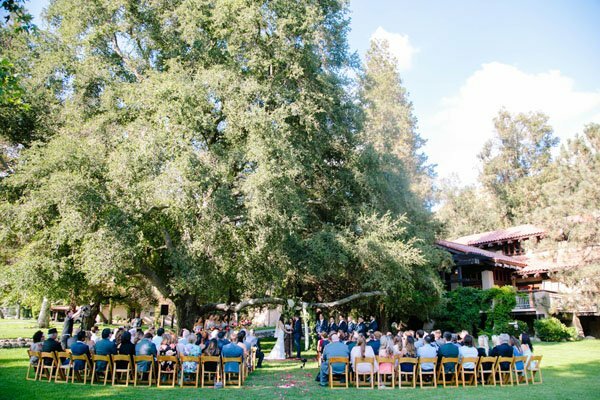 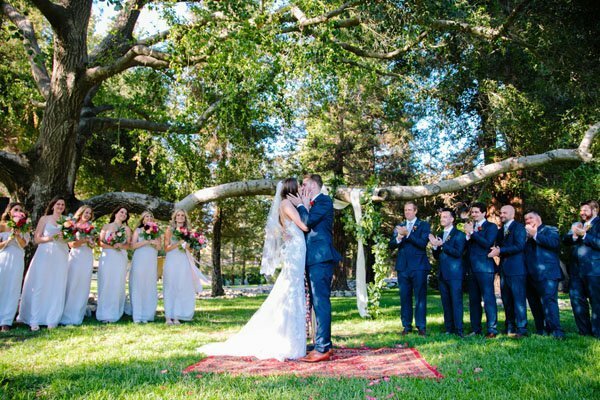 And wait until you see the gorgeous oak tree they said “I Do” under. 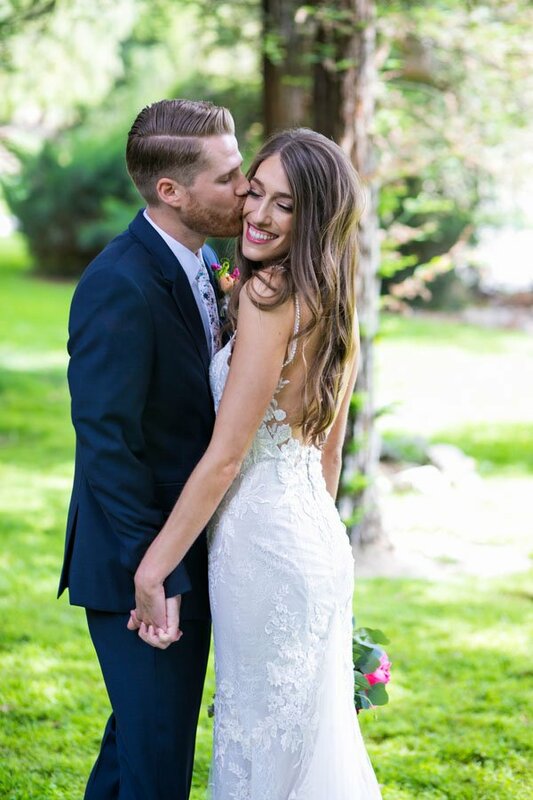 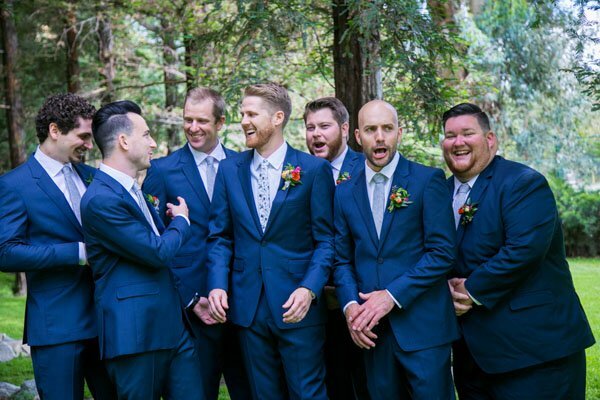 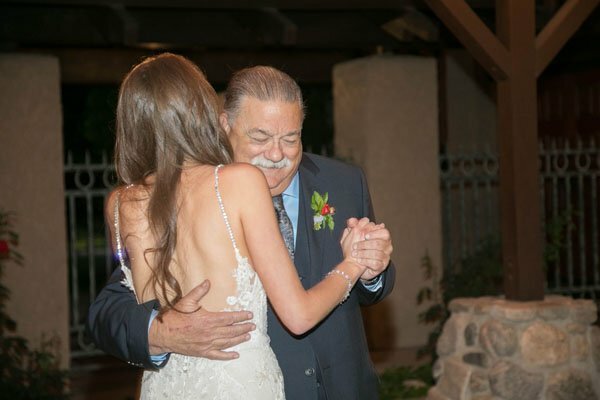 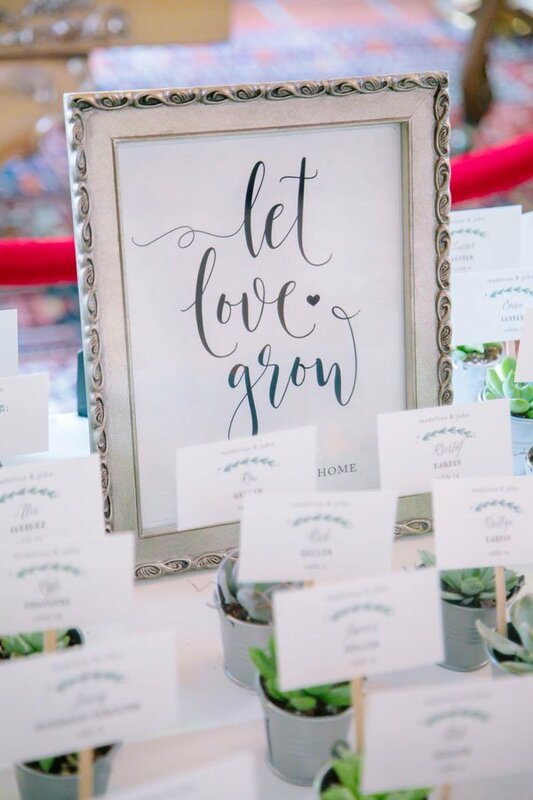 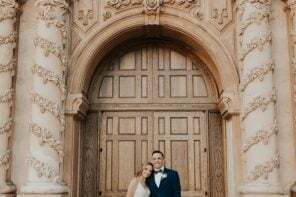 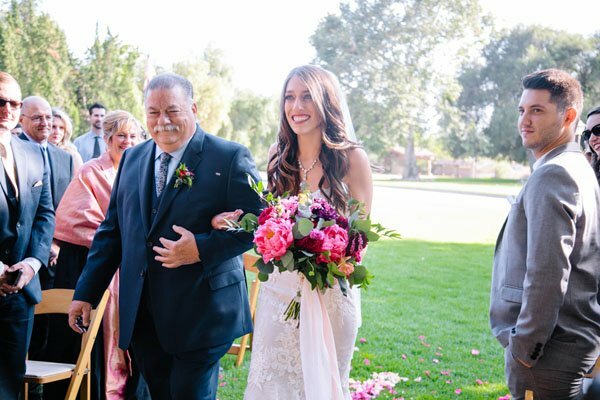 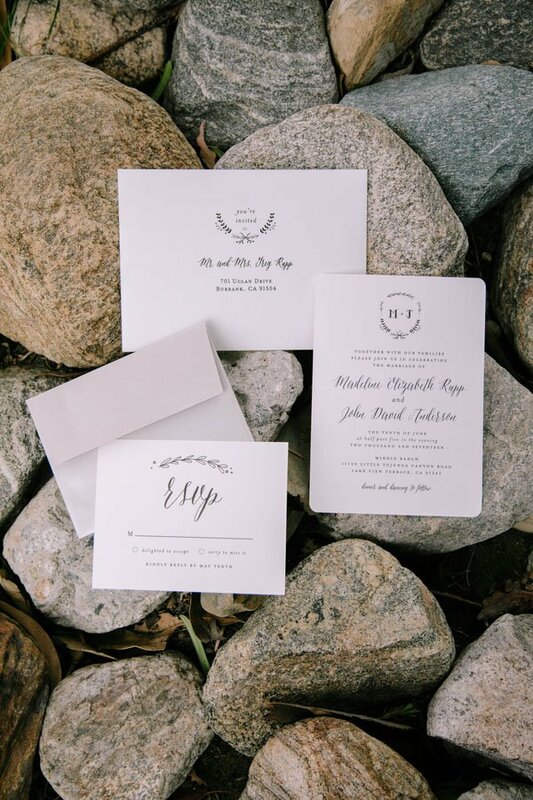 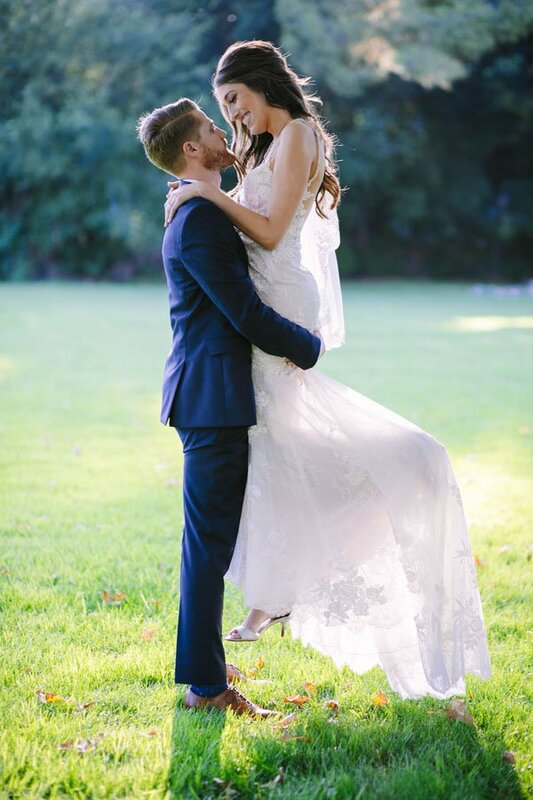 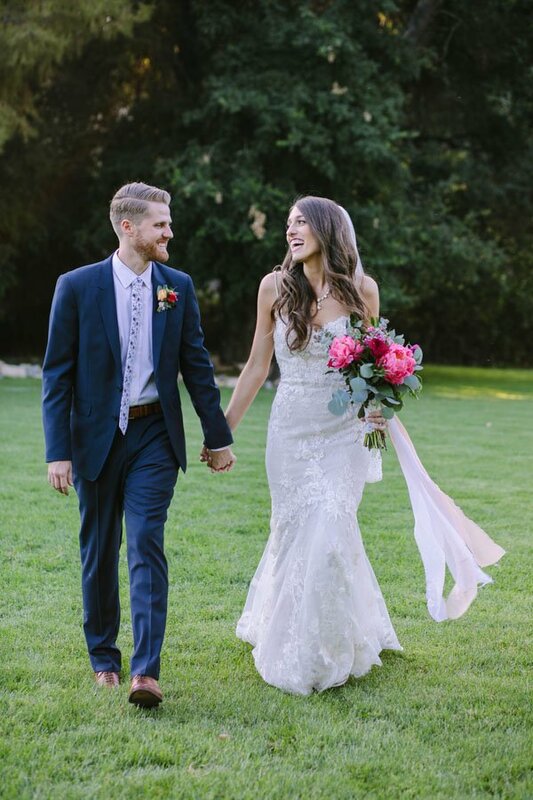 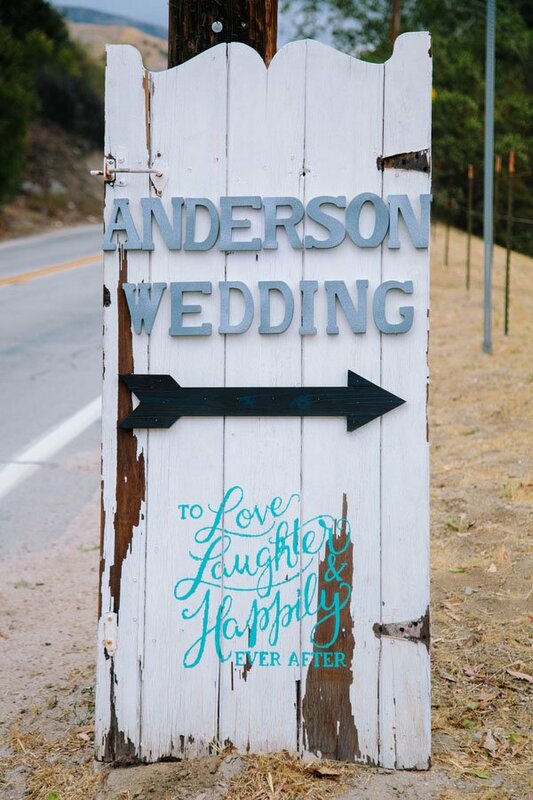 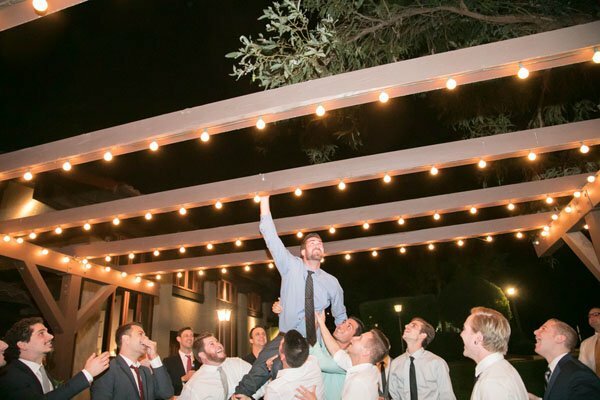 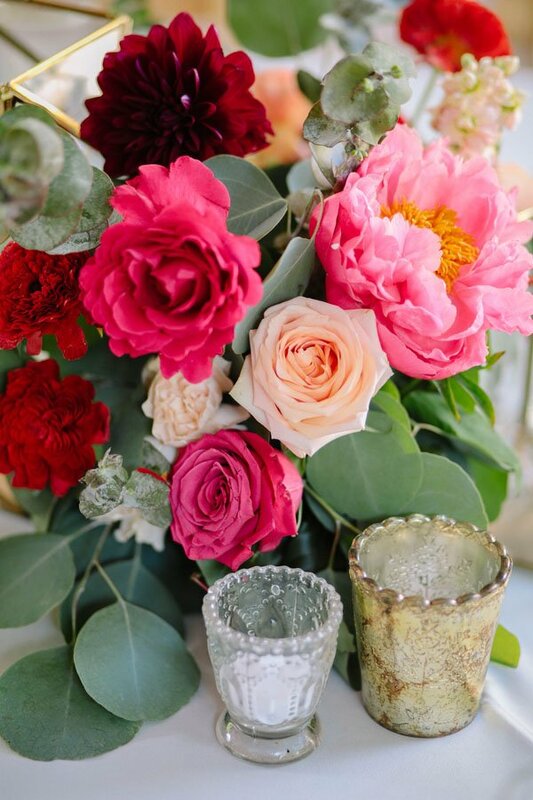 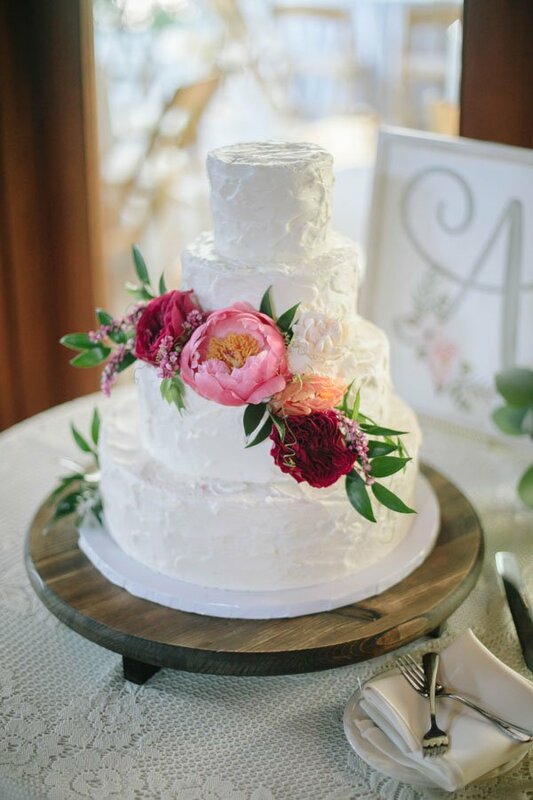 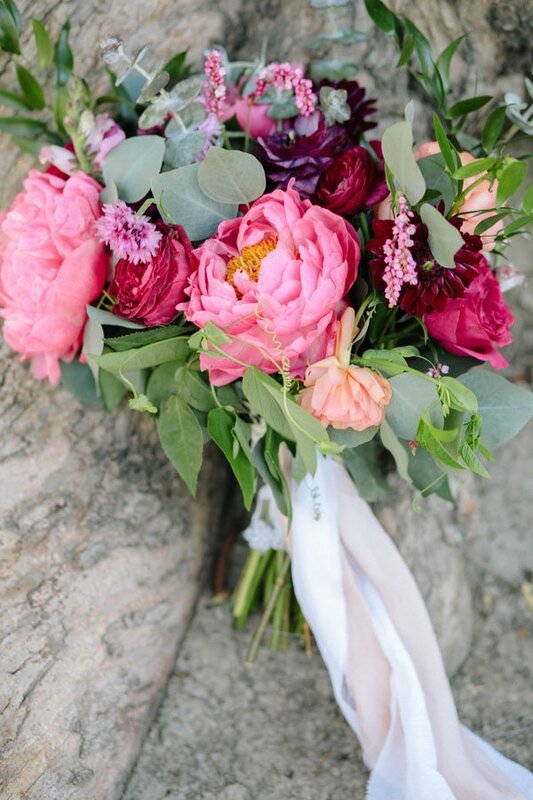 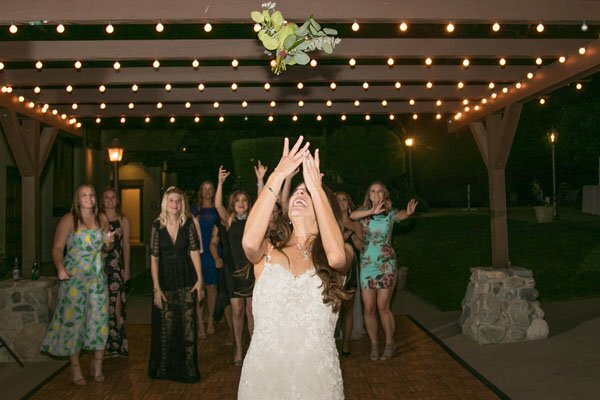 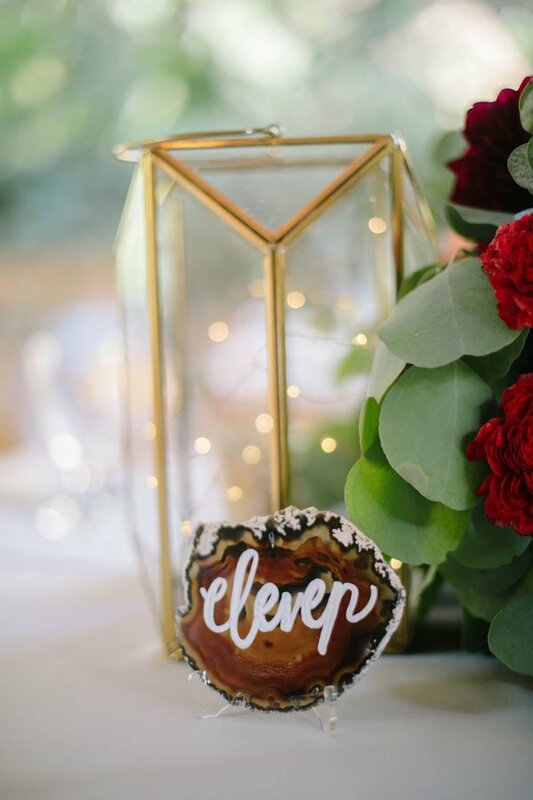 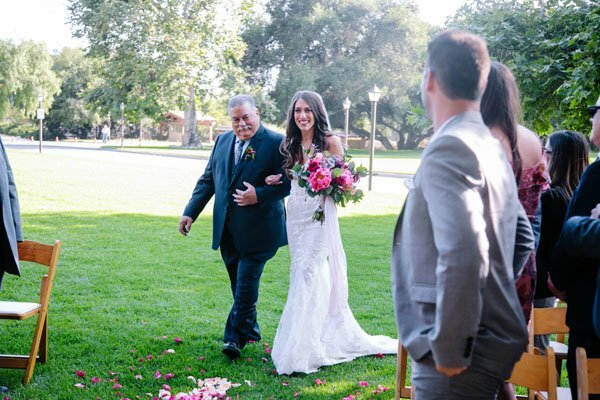 Captured by Elizabeth Burgi Photography, see more of our favorite pics from their big day below.